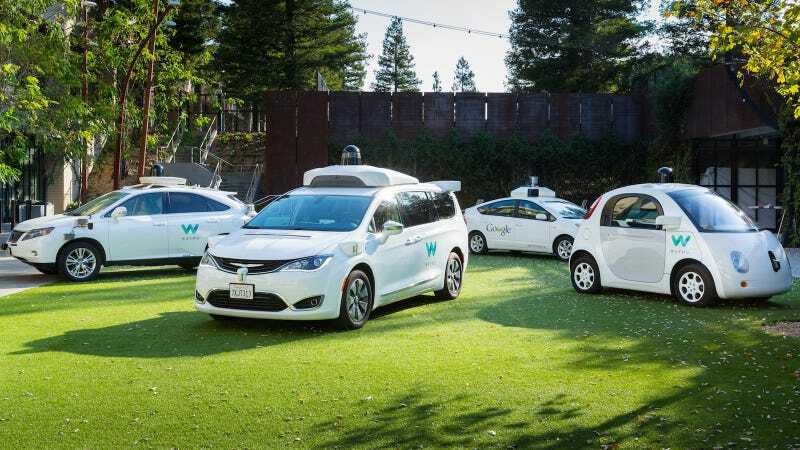 John Krafcik, CEO of Google’s self-driving car arm Waymo, said this week that it will take decades for autonomous cars to be ready to drive in snow and winter. Hm. I wonder what else is going to happen by a few decades’ time. Oh, right. The story’s headline is “Waymo CEO: Autonomous cars won’t ever be able to drive in all conditions”, but that doesn’t account for the (inevitable) day when permanent summer is a thing. Huh. This all sounds sort of familiar. I wonder where I heard this before. Oh it was me. I nearly forgot about that! In any case, I’m glad we’re all working really hard on getting cars to drive themselves. Now, if anyone else is free and has a few billion dollars lying around, our infrastructure is crumbling, public transit is a mess and we need this sorted out yesterday.